Training: QC is dedicated to not only selling you the machine but teaching you to use it to its true potential. A new owner's class is included with every machine sale. 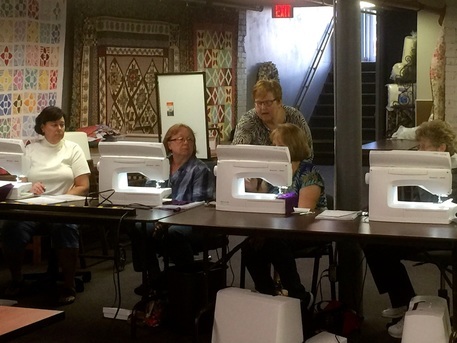 Try before you buy: Sit down with one of our machine experts to try out a machine before purchase. You can compare different machines and find the best one for your needs. Reputation: Dealers have relationships with their customers and care about their reputation with them. Shop small: When you purchase from a dealer, you're supporting a small business and the community around you. 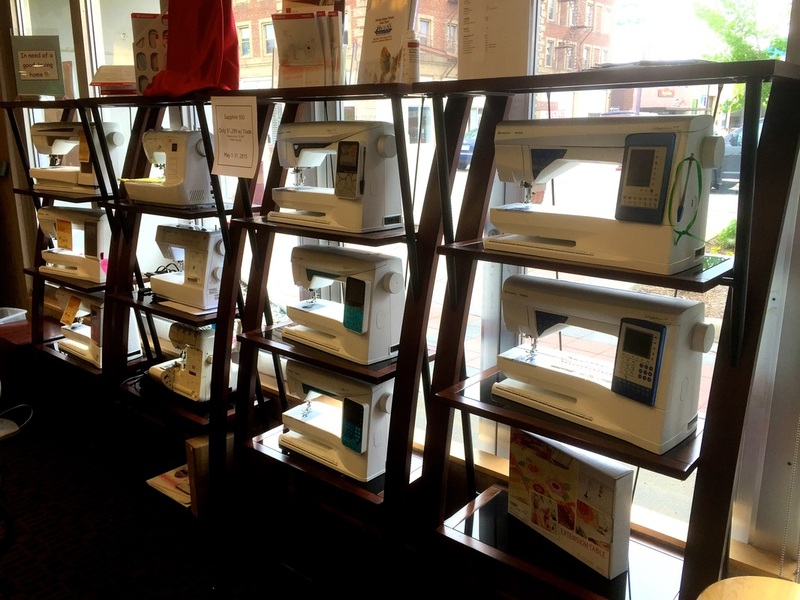 We carry 11 different models of machines at the Quilting Connection. Stop into the shop or call to talk with one of our experts on which model is right for you! Have You Purchased a Machine from QC? Please request to join our FACEBOOK MACHINE SUPPORT PAGE. Click here to be directed to the page. Once we verify your machine purchase, you'll be added to the exclusive group and can ask questions or share projects you've done. We also have a page for those who have purchased a Brother Scan N Cut from us! Click here to be directed to that page.